You run ads for your e-commerce website, but do you know your website works properly? You may miss your potential customers when they click on a broken link or they can’t find the right product that they saw on your ad. At the end of the day you may only have unsatisfied customers who leave your site immediately and a bunch of wasted advertising budget. 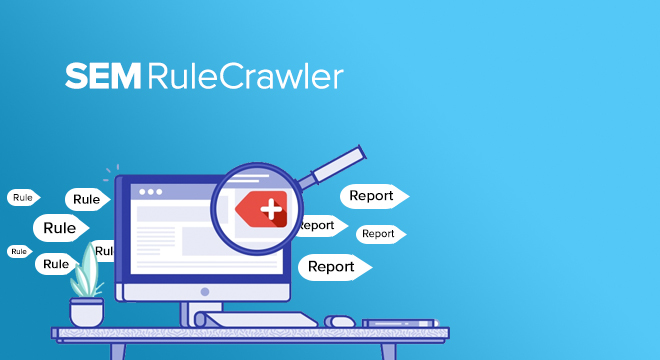 At this point “The SEM Rule Crawler Tool” rescues you from the all that kind of troubles and gives you your money and customers back! Your request has been successful. The return will be made as soon as possible. There was a problem sending the form. Please try again.